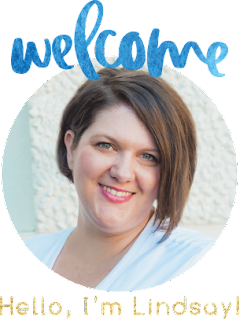 When it comes to putting a basket of gifts together, I find it MUCH easier to go with a theme. 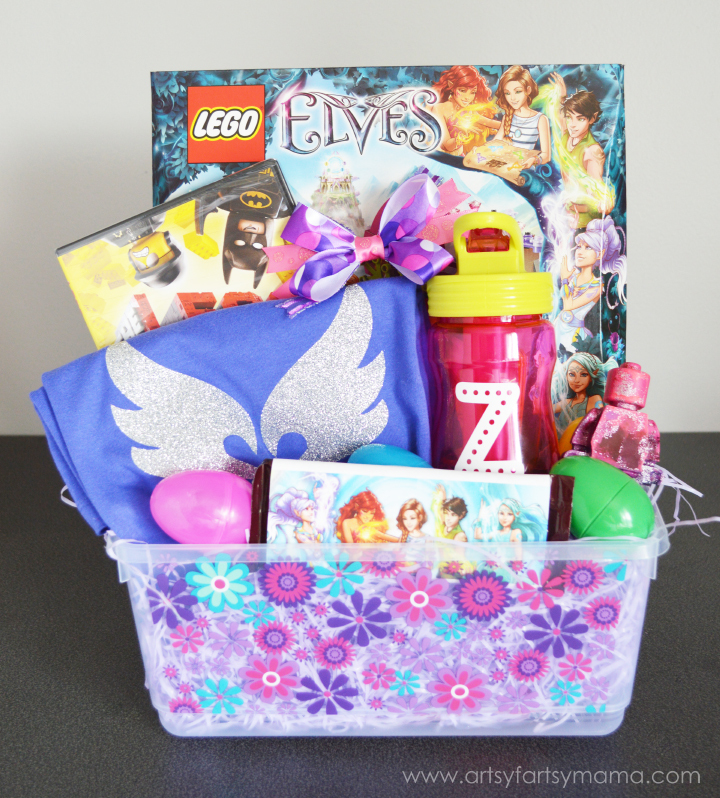 I wasn't sure what to do for my daughter's Easter basket this year, but as soon as I saw the new LEGO® Elves sets, I knew it would be such a fun theme to work with! Even though this basket is going to be for Easter, it would also make a fun gift idea for any occasion. 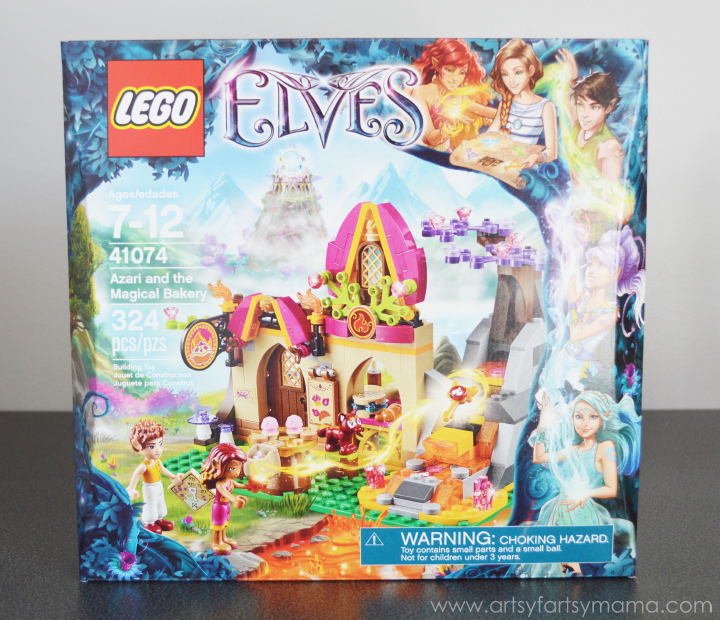 LEGO® Elves are a brand new play theme featuring a rich story-driven fantasy universe and intricate models that offers yet another build-and-play experience for children interested in exploring fantasy worlds. Visit the LEGO® Elves site to discover more about Emily Jones and the magical universe of the LEGO® Elves! 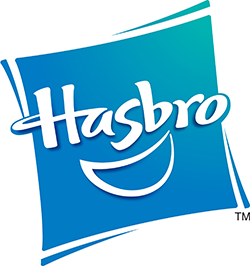 The LEGO® Elves collection consists of eight building sets designed to introduce builders to each of the Elves and their home environments, including the Azari and the Magical Bakery set which is what we're going to be playing with! 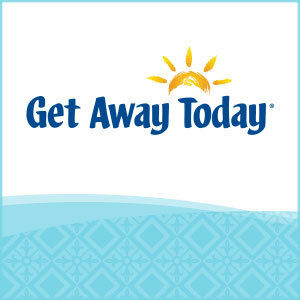 The sets range in price from $9.99 to $79.99, and are available at toy stores nationwide right now. The remaining two sets will be available this summer. Join Azari Firedancer on her adventure through the forest to find the fire key at a very special bakery! Order some delicious baked goods (cookies, pie, bread, cupcakes, croissants, milk bottle, and jam jar) for Azari and Flamy the fox while they figure out where the key is. Help the boy at the bakery roll out the dough with a rolling pin to make bread and place it in the magical oven. As the bread passes through the oven it is baked by the lavafall! Azari works out that the key must be hidden beneath the lavafall. Help her muster her magic fire powers to part the flow of lava so that Flamy can jump up and fetch the key. Now the Elves are a step closer to getting their friend Emily Jones home to the human world! The Azari and the Magical Bakery set measures over 5” high, 6” wide and 4”deep. It also includes 2 mini-doll figures: Azari Firedancer and Johnny Baker, plus Flamy the fox. You'll also get fun bakery accessories, and a map, magic key and a fire power icon. Since I believe every gift basket should have treats, I decided to make some fun chocolates to go along with the LEGO® theme! These little guys could be put in a cute bag, but I decided to put them inside colorful plastic Easter eggs. To make the chocolates, you'll need some LEGO silicone molds. 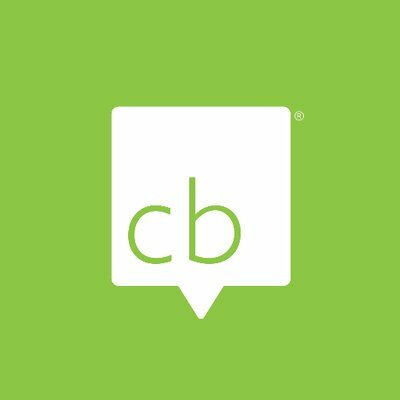 I found mine on Amazon for a really great price. Melt some colored chocolate (any colors will work) and pour it into the molds. I only had blue & pink, and I also mixed them together to make a purple as well. Tap the mold on the counter a few times after pouring the chocolate in to get any air bubbles out. Put in the fridge to set for about 30 minutes. Once the chocolate has set, you can remove them from the molds! 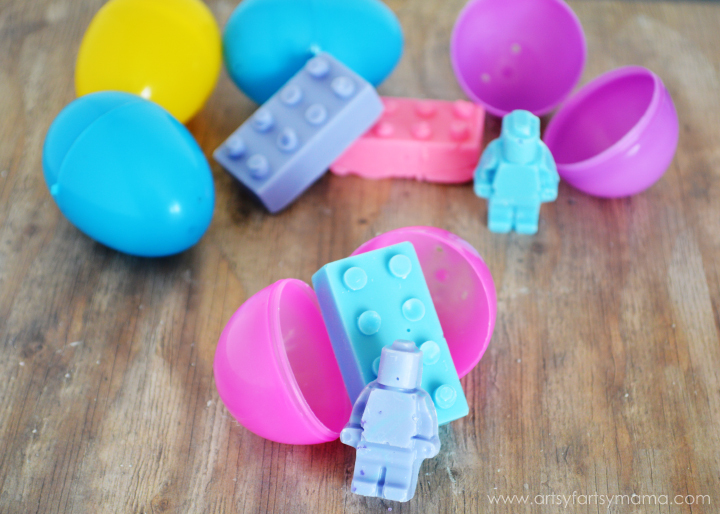 The LEGO mini-figures and blocks look adorable and fit perfectly inside plastic Easter eggs. 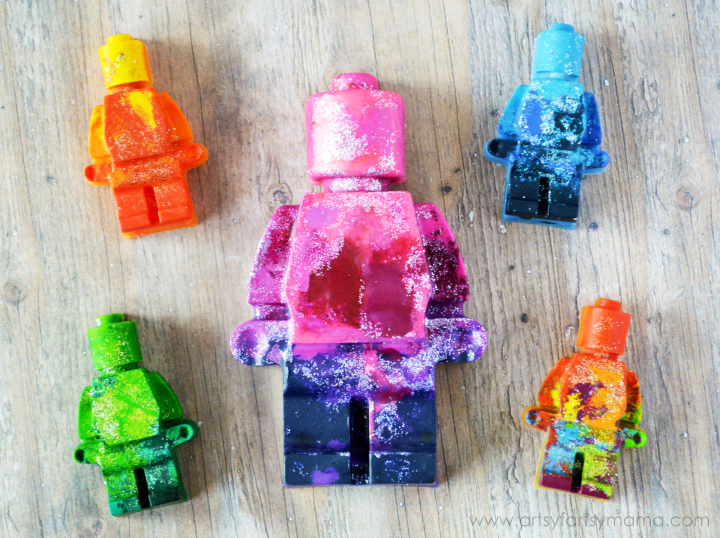 I had an extra mold and decided to make some LEGO crayons! 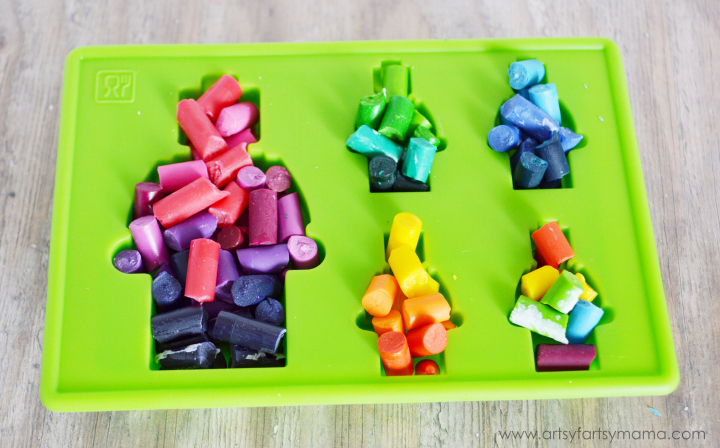 Making your own crayons in a silicone mold is simple. Peel the papers off crayons and break them into small pieces. Place the broken pieces in the molds and bake at 250º for 5-10 minutes. You can be done and let them set at this point, but of course I wanted to add some sparkle (since they are going to be paired with elves and all...)! To make glittery crayons, simply add in some fine silver glitter to the hot wax and poke with a toothpick to help the glitter mix all the way through. Once the crayon wax has set, you can pop them out of the molds. The smaller crayons also fit inside plastic Easter eggs, and the larger one looks cute standing on it's own and adds a bit of sparkle to the basket. 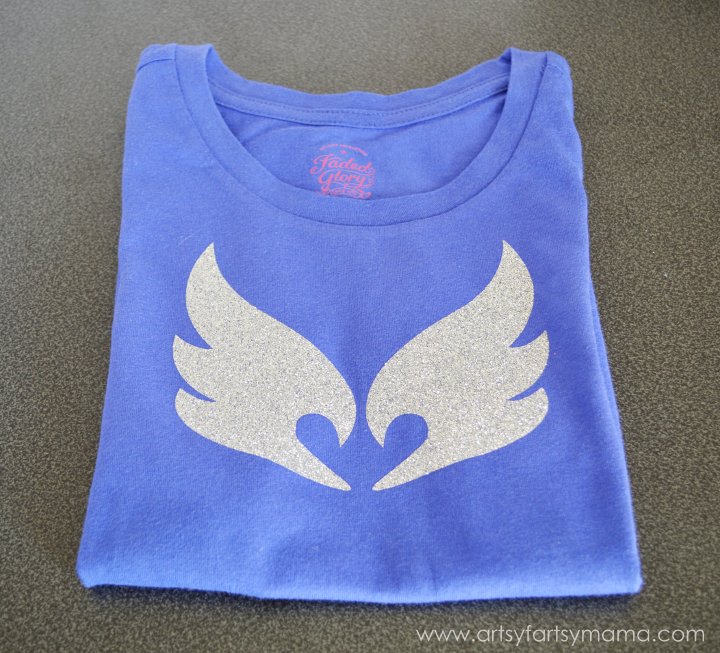 Using the Cricut Explore, I also cut out the symbol from Aria, the Wind Elf out of silver glitter heat transfer vinyl to put on a purple t-shirt. The iron-on sheets are made up of two parts: the heat transfer vinyl, which will be ironed on to your project, and the liner. 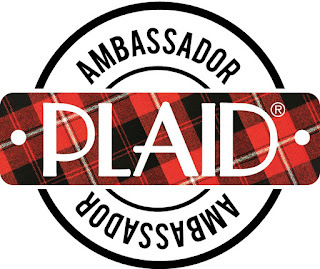 The liner is a carrier sheet (think transfer paper) that holds the design in place and protects your iron during application. Let cool and remove liner. 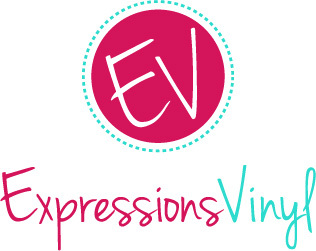 If you try to remove the liner before it cools, you risk burning your fingers and/or peeling the vinyl up. 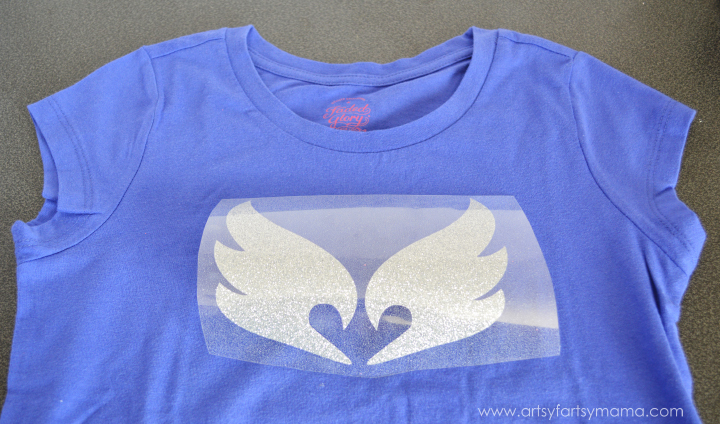 After the heat transfer vinyl has cooled, your shirt is ready to put in the basket. The vinyl has held up great for me wash after wash, and the sparkle stays put and always looks like new. I also made a cute, sparkly hair bow to match the shirt. 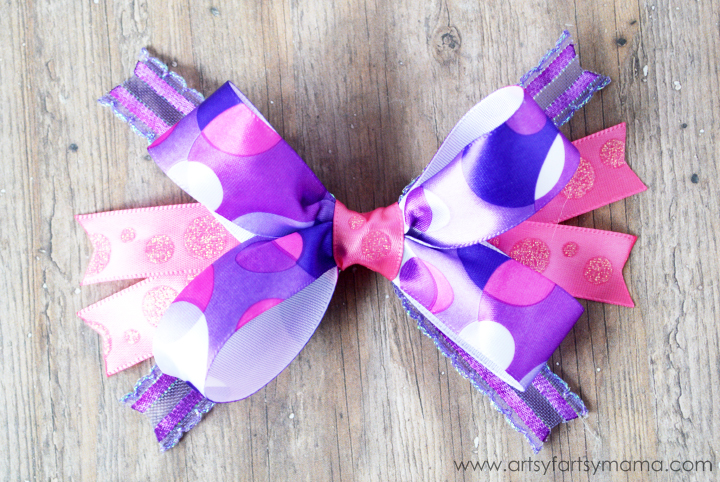 Check my easy hair bow tutorial on how to make a bow like this in just a few minutes! 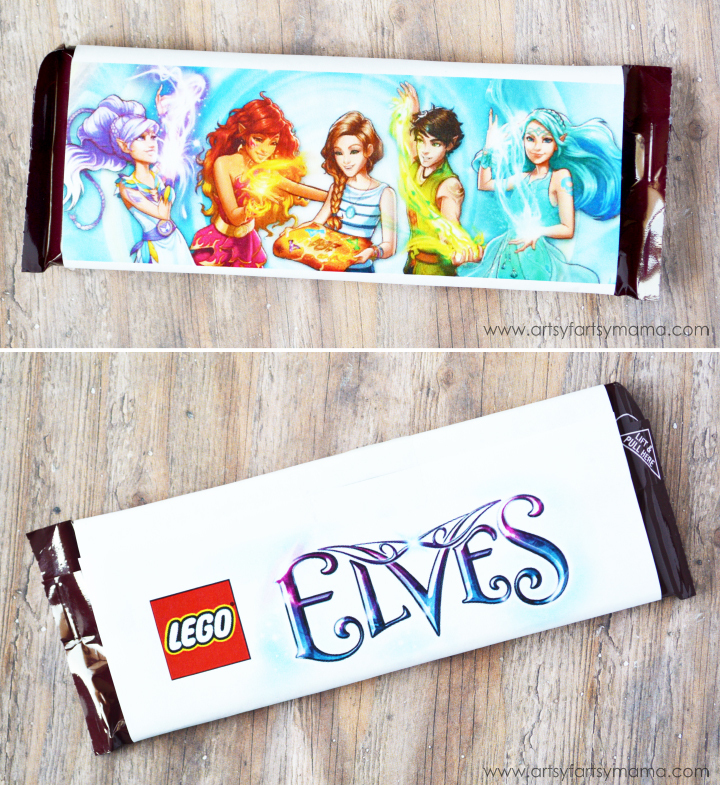 To add a little more LEGO® Elves fun, I created a free printable candy bar wrapper with the LEGO® Elves characters and logo. This should fit most candy bars, but was designed to fit a regular Hershey's chocolate bar. 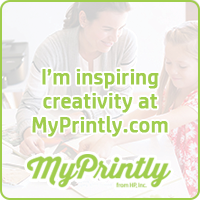 Print the printable on regular copy paper (cardstock seemed to be a little too stiff), and simply tape it to the candy bar, wrap around, and tape the edge on the back. I also added (but didn't photograph separately) a water bottle with my daughter's initial put on with white vinyl, and the LEGO® Movie. 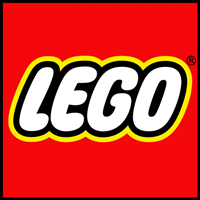 The plastic container "basket" can also be used to store the LEGOs once you're done playing with the new set! This Easter basket is going to be so fun for my daughter to go through, and it was a lot of fun for me to put together. 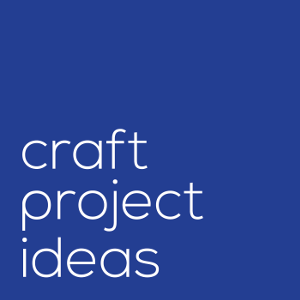 If you're stumped on an Easter basket for your kids or need some good birthday gift ideas, I hope this LEGO® themed basket has inspired you to get creative and put together something unique!! I love how personalized everything in her basket. You are one talented Easter Bunny! What a cute lego set! I love the shirt too! These are so cute! 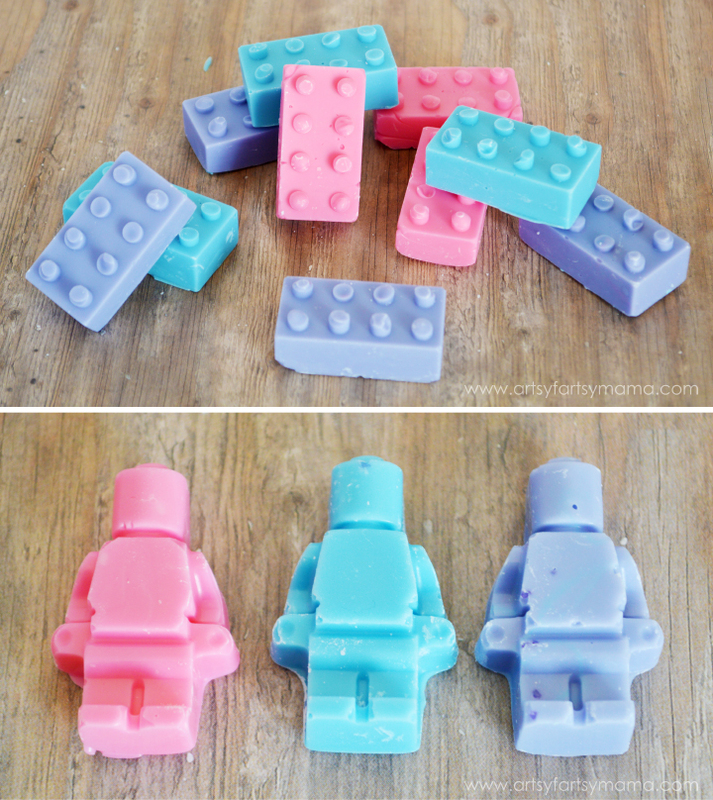 I love those Lego molds... definitely need to get them for my boys! O.M.Geeee... I need these legos. I need them now. I love them and I must get them.